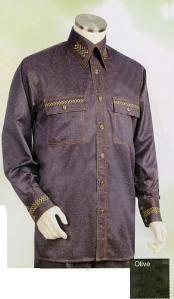 When in leisure time, men want to get dressed in the most comfortable and casual outfits. 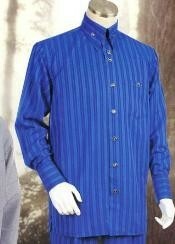 After that is what leisure time is meant to be? 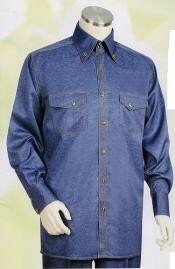 Leisure is a time when you find time from the busy schedule to relax and stay comfortable. 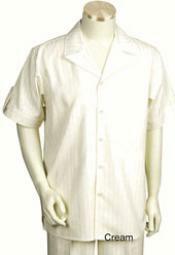 There is a dedicated outfit to the leisure time known as the leisure suit. 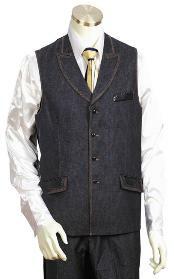 Worn casually these leisure suits also known as casual suits are the best options to be considered for mens walking suits. 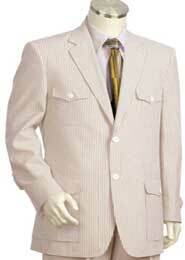 When it comes to mens leisure suits, there are a number of different options available in these. 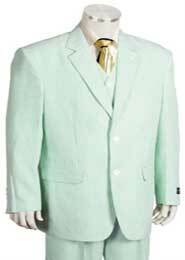 The general mens walking suits are casual two piece sets that are either in plain solid pattern or come in a different variety of options. 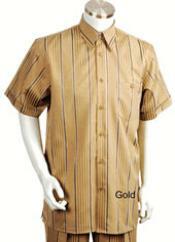 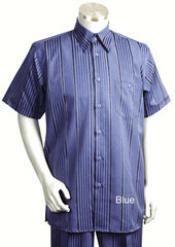 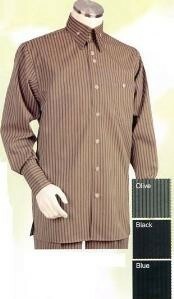 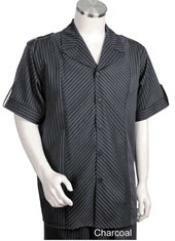 When you consider the different variety of options in leisure suits for men, you will find walking casual suits for men with short sleeves and matching pants, full sleeved casual walking suits for men with matching dress pants, the classic denim pants suits sets for casual and leisure time, the stylish leisure suit shorts sets, the leisure suit jacket for casual wear, men's casual suit vest set, the leisure mens vest and pants set, casual vest and pants set for men and so on. 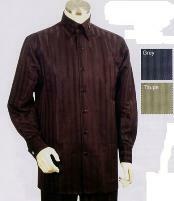 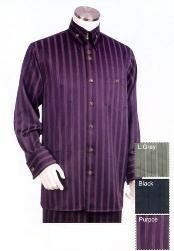 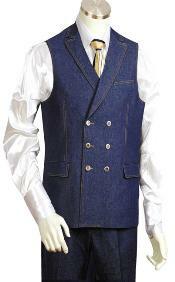 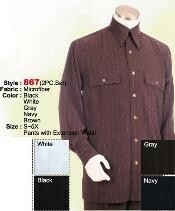 There are also a number of options offered in different fabrics in men's casual leisure walking suits. 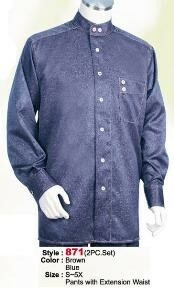 Simple casual leisure walking suits for men come in fabrics like cotton, rayon and polyester. 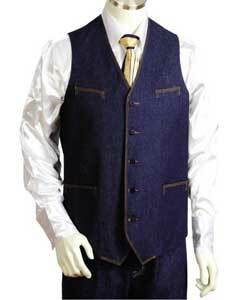 When you look for high end casual leisure walking suits for men, you can pick linen causal leisure walking suits, denim casual walking suits, and velvet walking suits for men and so on. 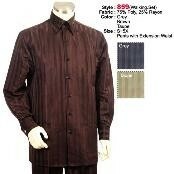 Many men prefer to wear these casual leisure walking suits as morning suits. 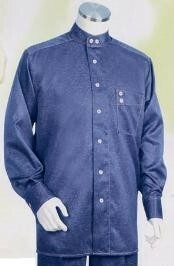 Mensusa sells men's casual leisure walking suits online. 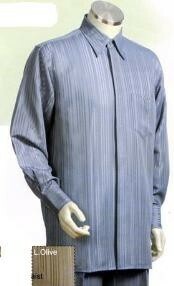 Our wide collection of casual leisure walking suits for men are sold in a dedicated category that offers different options in walking suits for men like pinstriped walking suits, checkered or plaid or windowpane pattern walking suits for men, polka dot style casual leisure walking suits for men and so on. 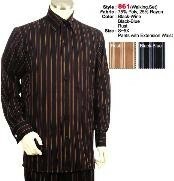 We have a number of color options to offer in men's fashion casual leisure walking suits. 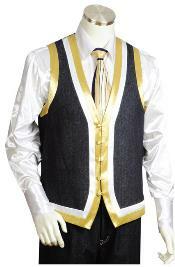 The most popular options are the white leisure suit, the classic mens grey vest and pants set, the white casual pants suit, the classic casual suit in blue, the stylish multi colored option in classic leisure fashion suit for men and so on. 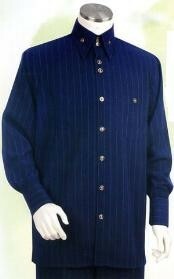 The casual walking leisure suits for men in our online store are offered for cheap and affordable prices. 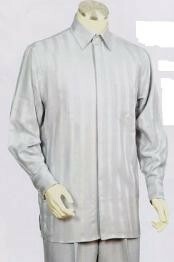 Our casual walking suits for men are designed to make the wearer feel calm and comfortable. 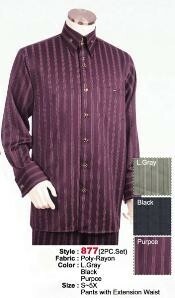 Comes in perfect fit, our casual leisure walking suits for men are known for quality of fabric. 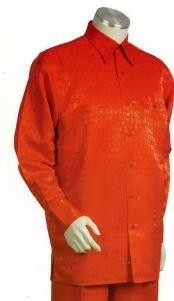 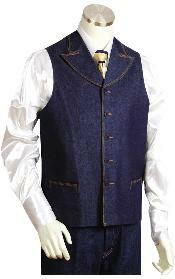 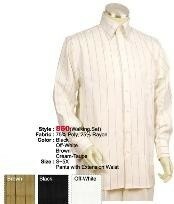 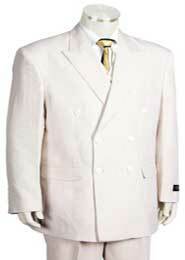 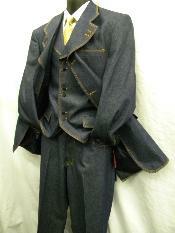 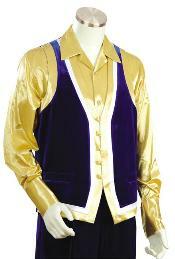 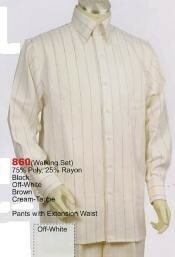 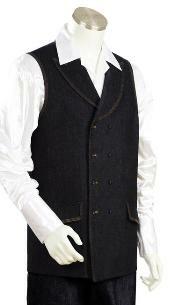 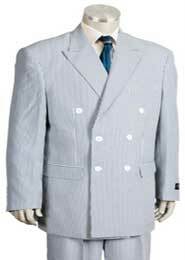 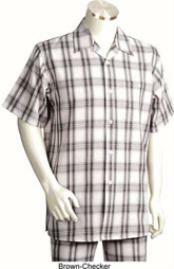 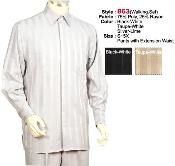 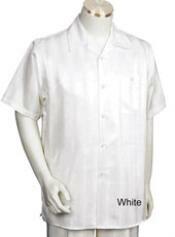 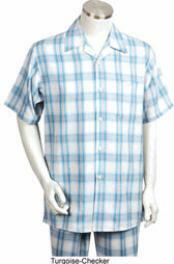 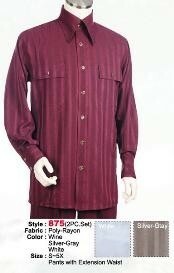 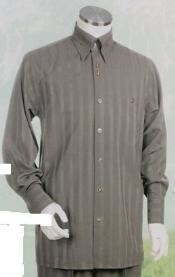 We often offer leisure suits for sale on our web store. 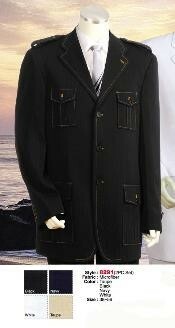 Pick the best casual leisure walking suit from a wide range of collection offered at Mensusa.com.